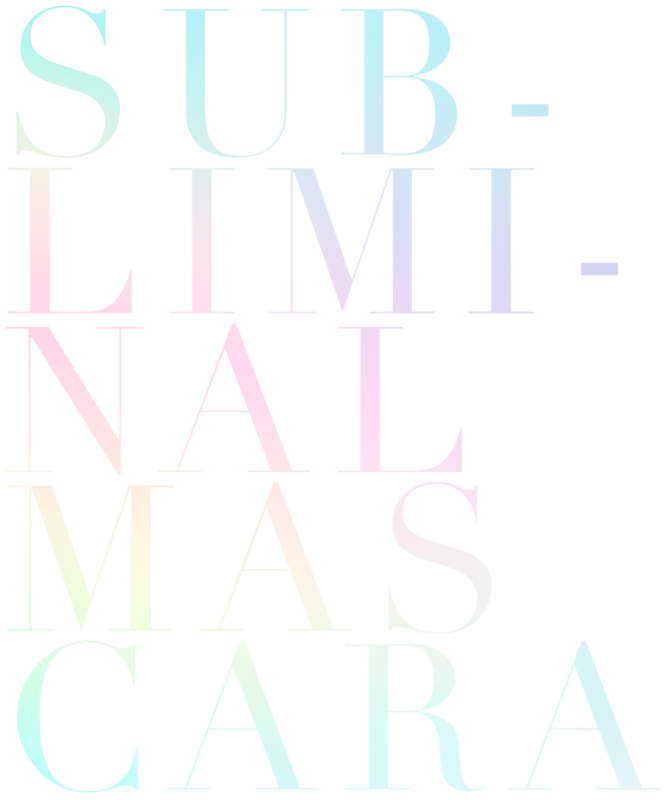 Subliminal Mascara can drives the concept of volume to extreme: panoramic and perfectly coated and built lashes, an atomic explosion of sensuality and definition. From the depths of subconscious emerges the strength of modernity; a hymn to the speed of communication and the frenetic power of perception. A feminine declaration of independence enclosed in a tangle of synaptic connections that, just like an holographic dress, express charme, mystery and acuity. Subliminal Mascara is the perfect combination between formula and applicator: it grants a high-tech effect and beyond-perception results. The special elastomer applicator composed by a comb creates a panoramic high effect and smaller fibers give volume from the roots to the lashes tips, with no fallout. 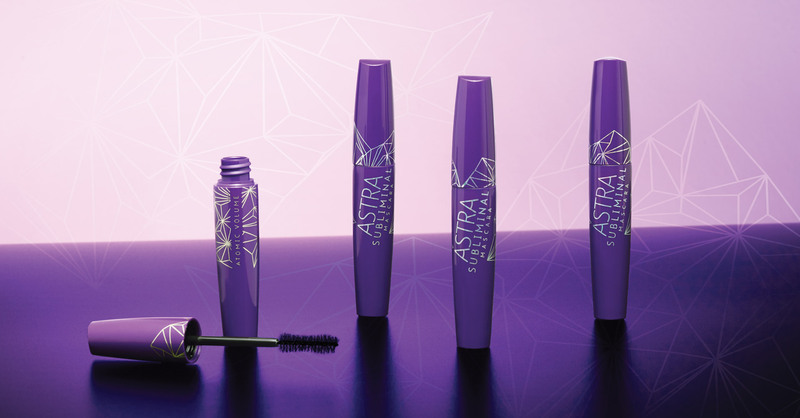 The innovative formula allows to comb each lash from the root, releasing the right amount of product. The formula contains natural emulsifiers of plant origin and specific filmformers that coat each single lash granting an instant fan-effect. The extra-black pigments give a deep black color. The combination of polymers ensure a long-lasting hold with no smudges. No animal derivatives and mineral oils. Ophthalmologically tested. The creamy and subtle texture envelops the lashes creating an extra black film on them ensuring a buildable effect: panoramic with one swipe, atomic with more swipes.